In a heavy saucepan season and brown the chicken pieces lightly in the sunflower oil and set aside. Add the onion, garlic, ginger, fresh and dried chilli and the mustard seeds to the same pot and sweat until the onions are translucent. Now add the rest of the dry spices and cook until they are well incorporated. Tip in the tomato and simmer to reduce by half. Then add the coconut cream and sugar. At this point, you should let the sauce reduce again by a third. Add the chicken and potatoes to your sauce. Season with salt and pepper to taste and allow the sauce to simmer slowly for 45 mins. Pop the green beans in the pot at this stage and allow them to steam through. For the caraway and cumin salad, whisk the sugar, vinegar, oil and sesame oil together until the sugar is dissolved. Add the toasted seeds and mix through before pouring the dressing over the sliced carrots to coat thoroughly. This can be prepared well ahead and kept in the fridge. Serve with the chicken curry and some steamed rice and a sambal of your choice. 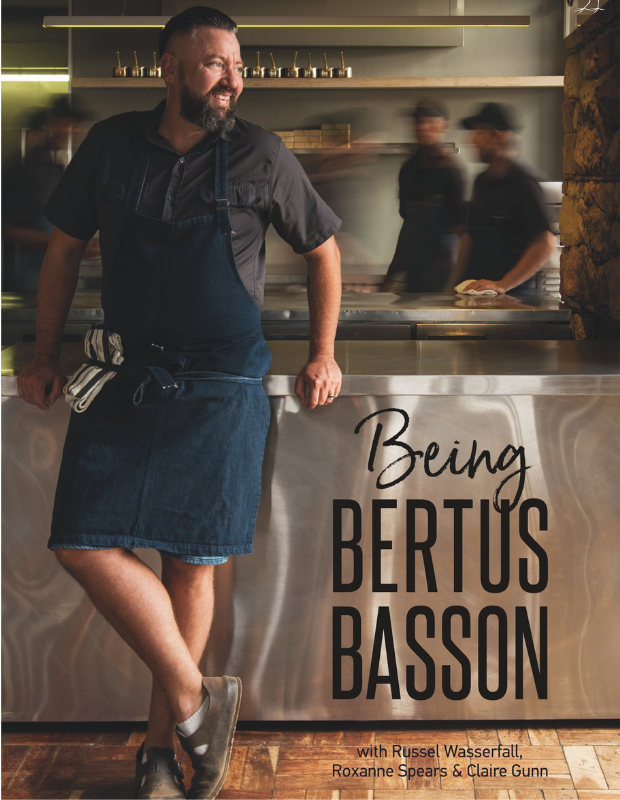 Recipe extract from Being Bertus Basson.